In the last years, Linked Data initiatives have encouraged the publication of large graph-structured datasets using the Resource Description Framework (RDF). Due to the constant growth of RDF data on the web, more flexible data management infrastructures must be able to efficiently and effectively exploit the vast amount of knowledge accessible on the web. 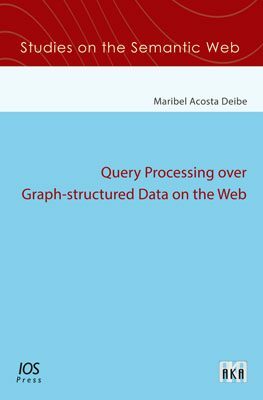 This book presents flexible query processing strategies over RDF graphs on the web using the SPARQL query language. In this work, we show how query engines can change plans on-the-fly with adaptive techniques to cope with unpredictable conditions and to reduce execution time. Furthermore, this work investigates the application of crowdsourcing in query processing, where engines are able to contact humans to enhance the quality of query answers. The theoretical and empirical results presented in this book indicate that flexible techniques allow for querying RDF data sources efficiently and effectively.